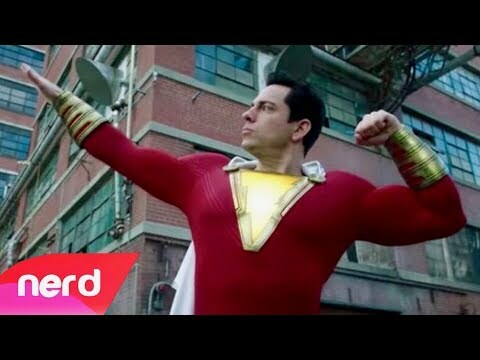 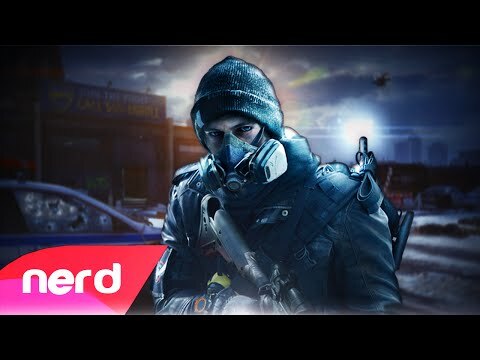 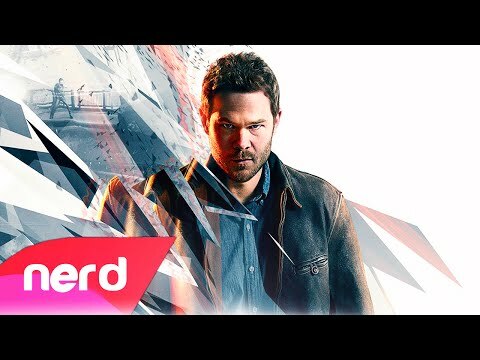 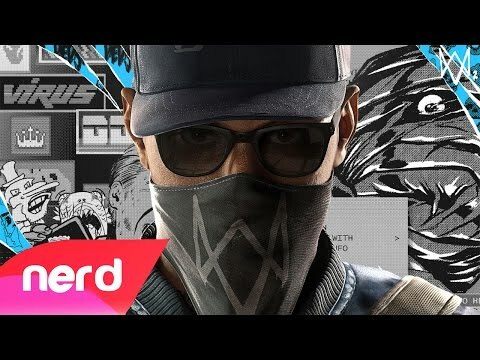 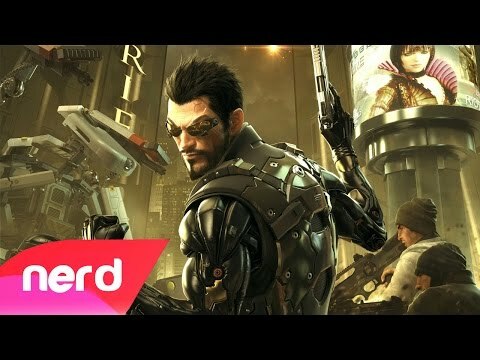 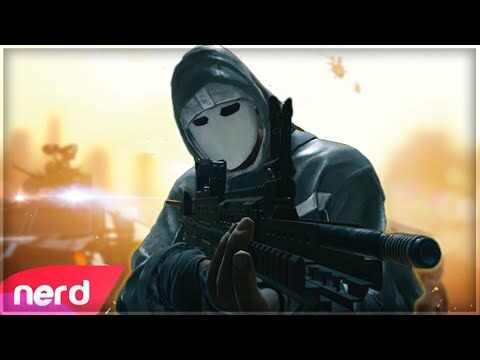 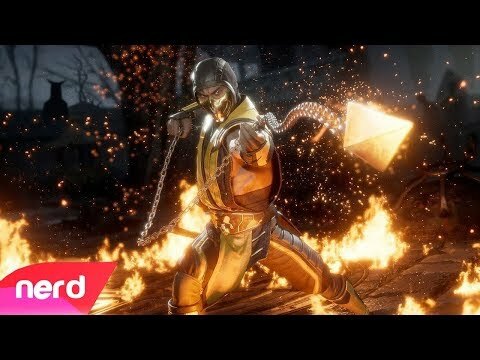 Quantum Break Song | "Dodging Bullets" | #NerdOut! 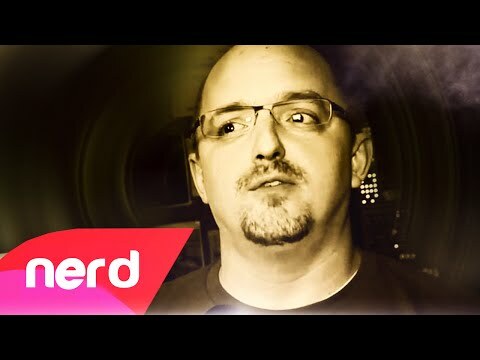 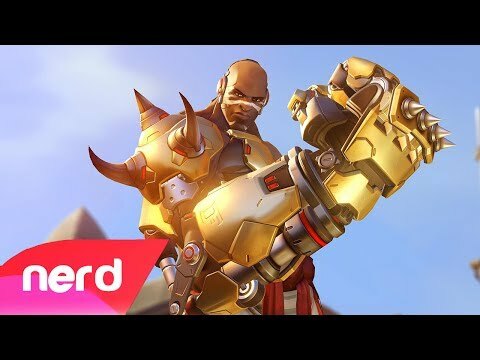 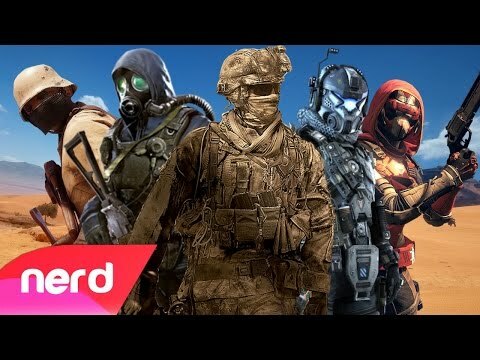 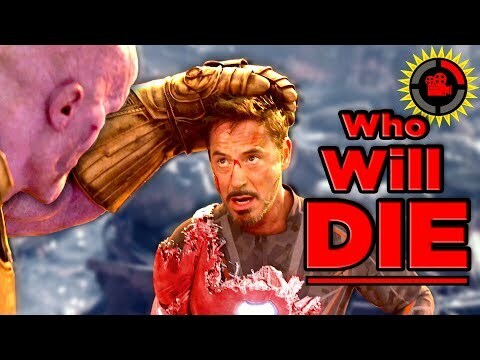 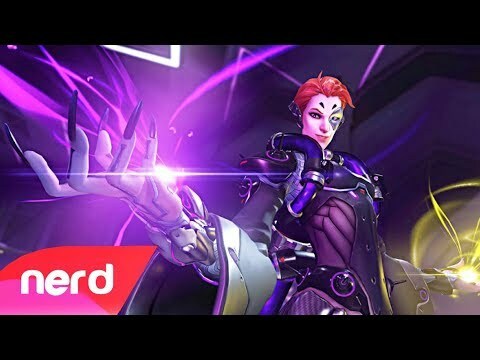 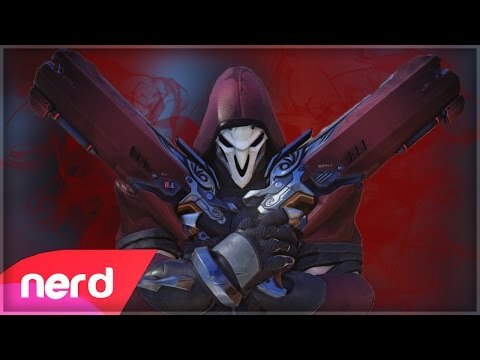 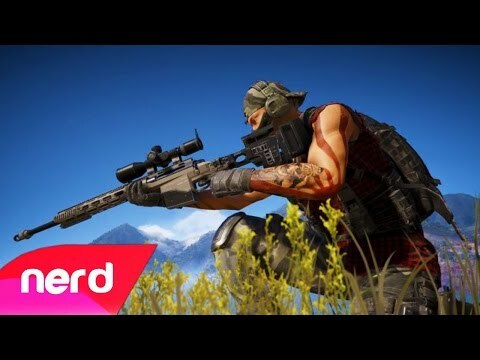 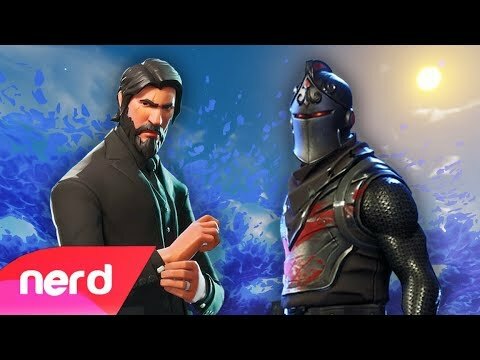 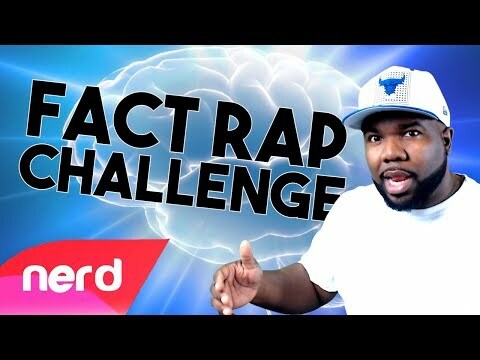 The FPS Rap Battle | Call Of Duty vs Battlefield | #NerdOut! 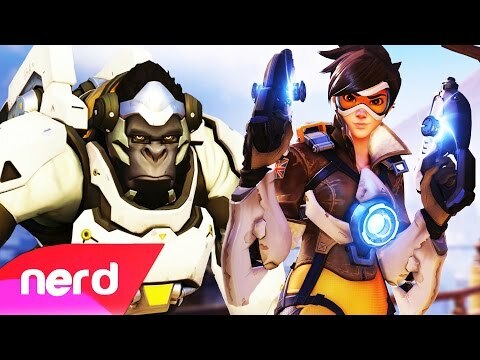 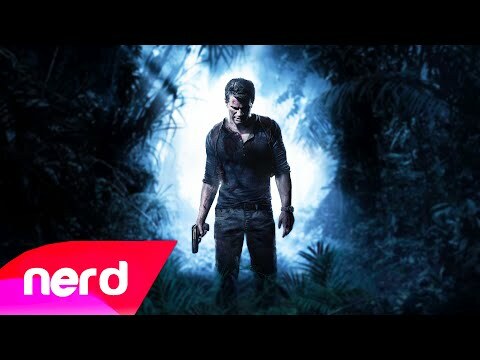 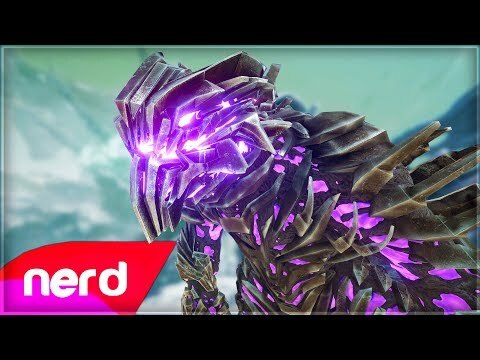 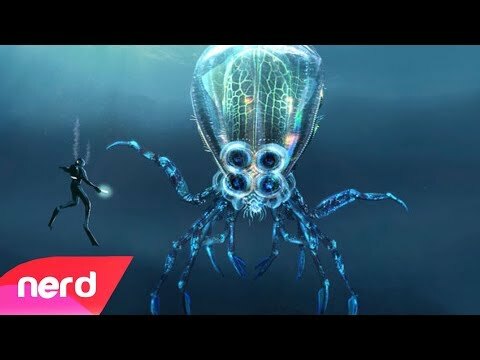 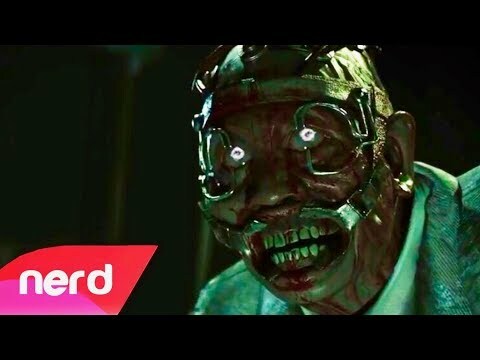 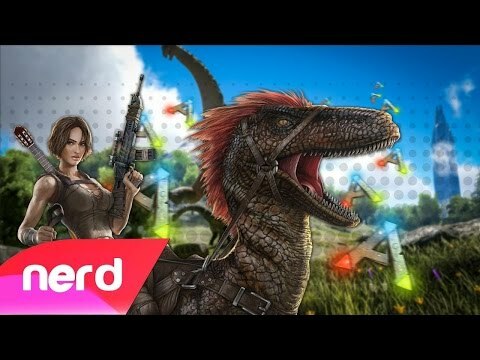 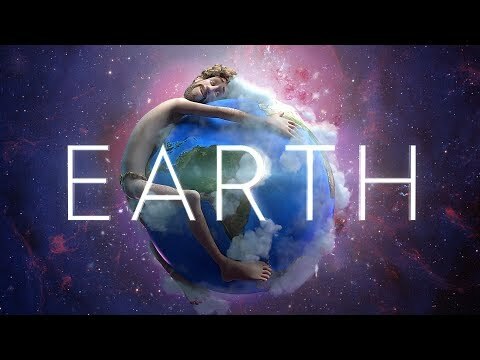 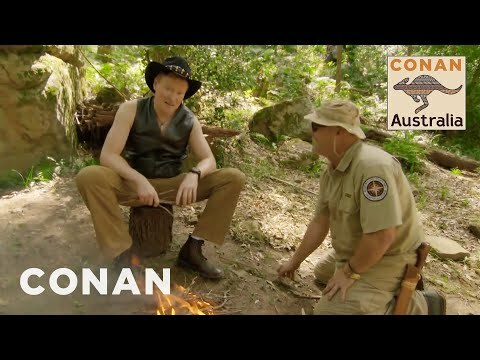 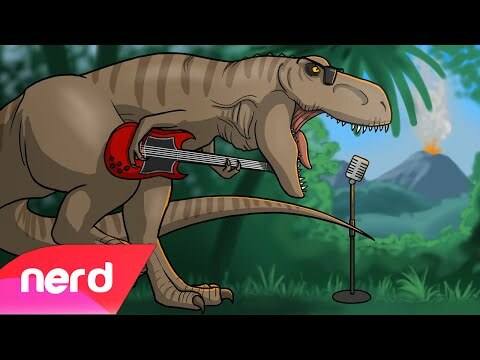 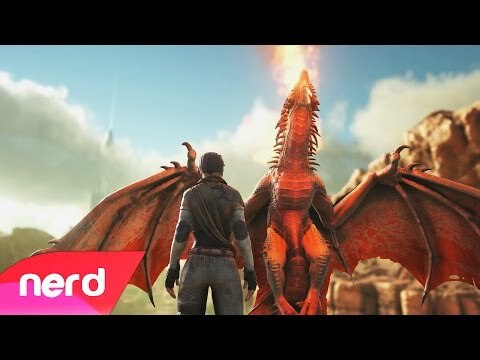 ARK Survival Of The Fittest Song | "Fit For Survival" | #NerdOut! 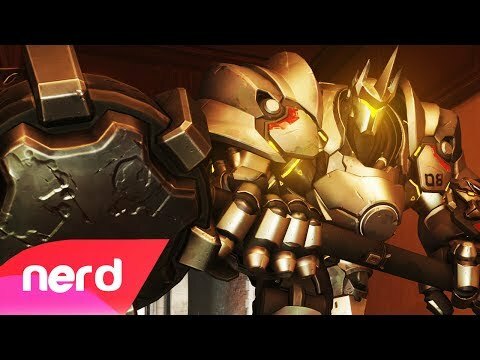 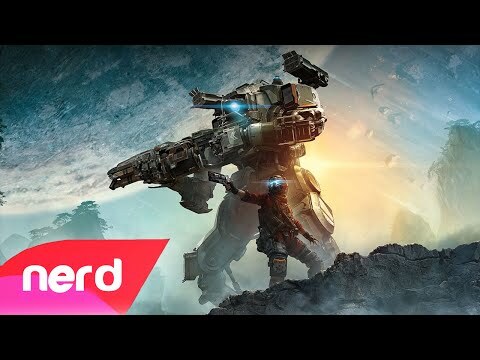 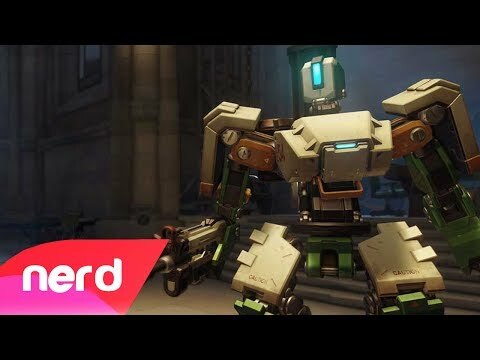 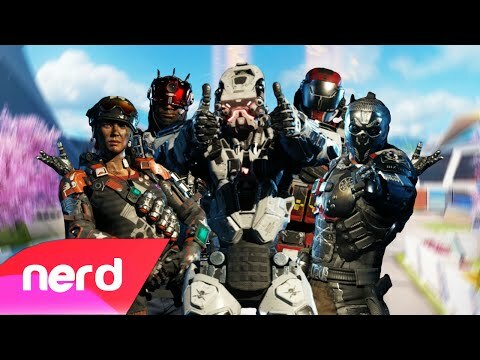 Titanfall 2 Song | "When the Mechs Hit the Ground" | #NerdOut!